1-5 pieces, plastic film + wooden carton; More than 5 pieces, packed into pallets. Drainage cover grate is steel lattice panels formed with simple lines, secured with hinged lid and connection. Ideal replacement drainage covers for conventional cast iron materials. Suitable for light type and large span heavy loading environment. 1. Plain: the most widely used gratings, available for flooring sidewalk, all kinds of ditch cover, stair tread, etc. 2. Serrated: best non-skid property & safety compared with plain grating. The production flow of Metal drainage cover grate is illustrated in the following table . This is the introduction of some advanced equipment. 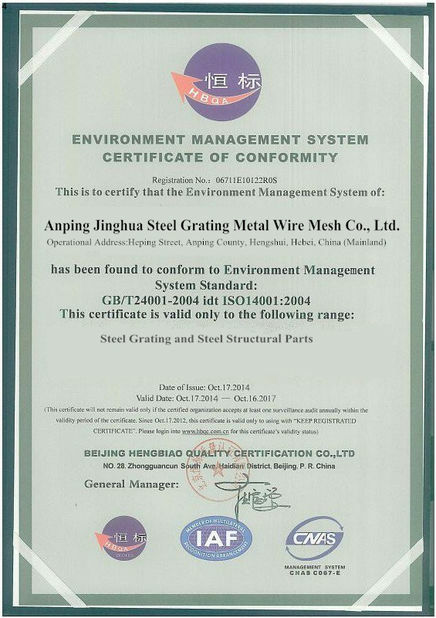 This welding method has high speed, high yield and good quality of welded products. The four production lines have higher production every month .The production is very large . Our company has advanced equipment to meet the needs of Welded Steel Bar Grating, so the quality of our products is excellent . Let's introduce our production line. 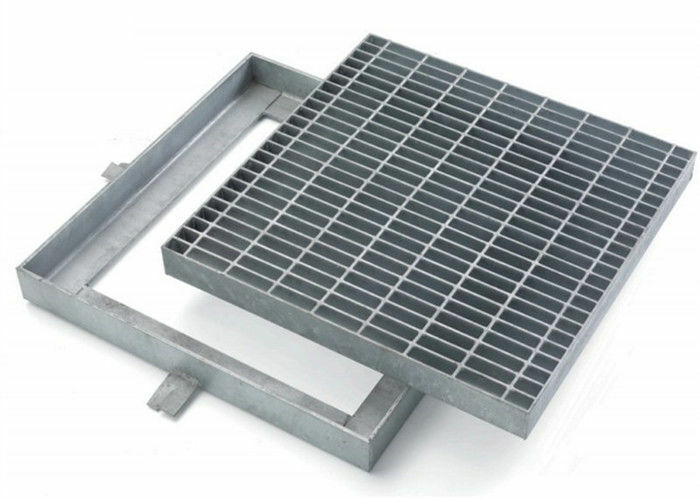 Metal​ drainage cover grate is widely used in sewage treatment system in urban roads, squares, gardens, docks, airports, parking lots, roads, railways, industrial engineering and other types of industrial buildings.with ventilated and pervious to light, slip resistance, strong bearing capacity, beautiful and durable, easy to clean, easy to install and so on. Box grateis a type of drainage trench cover with galvanized frame. The frame make it easy to install the box grating onto ground. There are hinges connecting the grate and frame. 1. 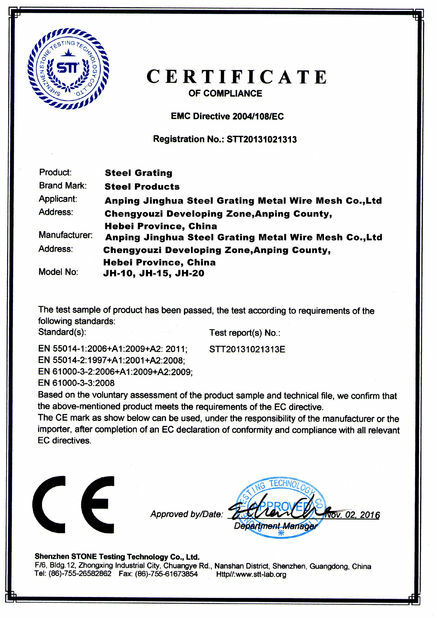 Extended life from hot dip galvanising. 3. Secure anchoring of frame in concrete from out turned frame angles and "D" formed steel rod anchors. 4. Safe installation arising from low frame and grate weights. 5. Safe opening and closing due to low grate weights and the availability of grate hinging.